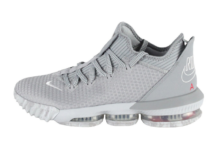 Since its debut, Nike Basketball will now start releasing several new colorways of King James’ LeBron 16. Next up is this upcoming “Multicolor” iteration. 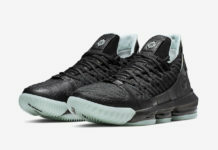 Look for the Nike LeBron 16 “Multicolor” to release on October 1st at select Nike Basketball retailers and Nike.com. The retail price tag is set at $185 USD.